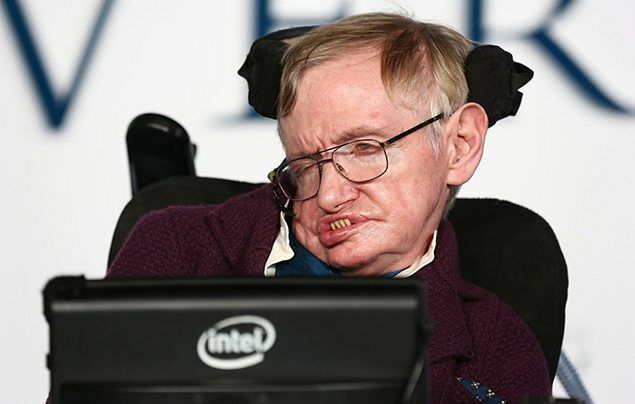 On 14 March 2018, Stephen Hawking passed away aged 76. Meet the inspirational British scientist in our Stephen Hawking facts..
1) Stephen grew up in a house where education was very important. His parents were both academics who had studied at Oxford University. Dinner times were often spent in silence while the family read books! 2) When he was a teenager, Stephen and his friends built a computer out of old clock parts, telephone switchboards and other recycled items. His friends nicknamed him, ‘Einstein‘! 3) When Stephen was 17, he went to Oxford University to study physics and chemistry. He later said that he found his first year very boring! After graduating from Oxford, he went to Cambridge University to further his studies in cosmology (the science of the origin of the universe). 4) Sadly, when he was 21, Stephen was diagnosed with motor neurone disease (MND) and told that he only had two years to live. MND gradually affects the brain cells that communicate with the body’s muscles. Over time, sufferers struggle to walk, talk and even swallow without help. 5) Stephen used walking sticks and crutches after his diagnosis, but as his illness got worse he had to use an electric wheelchair to get around. He became notorious for driving it a little too fast around the streets of Cambridge and running over other students’ toes! 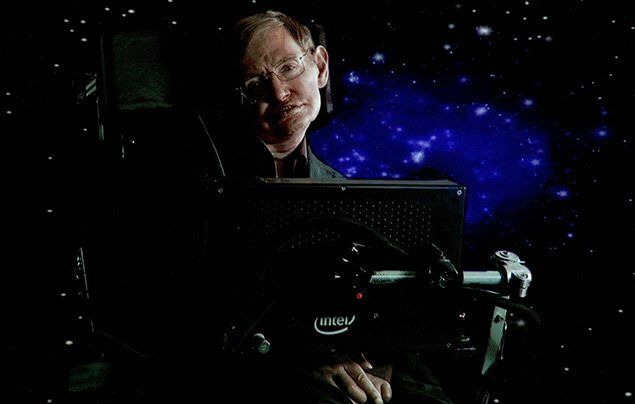 6) Stephen made many important contributions to the world of science. He developed theories about how the world began and furthered our understanding of black holes, stars and the universe. 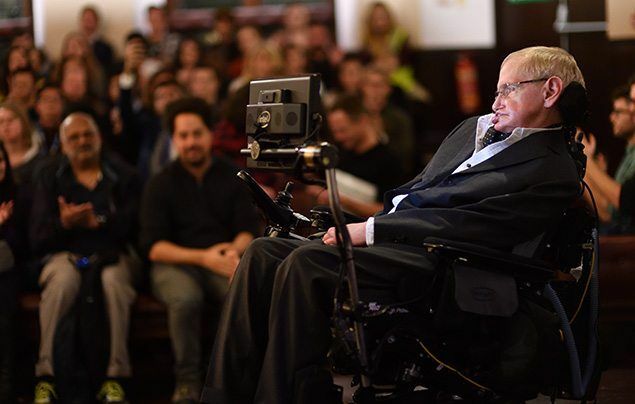 7) Stephen was always keen for his work to be accessible to everyone, not just scientists. He wrote books that explained his theories in simple terms for everyone to understand, including a children’s book. His most famous book, A Brief History of Time, sold more than 10 million copies! 8) In 1985, Stephen developed a life-threatening infection. He had an emergency operation that saved his life but left him unable to talk. He was given a special computer that talked for him, which he controlled by moving a muscle in his cheek – clever! 9) Stephen has received many awards for his work including the 1979 Albert Einstein Medal, the Order of the British Empire (Commander) in 1982 and the 1988 Wolf Prize in Physics. 10) Stephen is remembered as an inspiration to many people. He had an amazing mind, incredible determination and didn’t let his illness stand in his way. He defied doctors’ predictions, living for a further 55 years after his diagnosis. 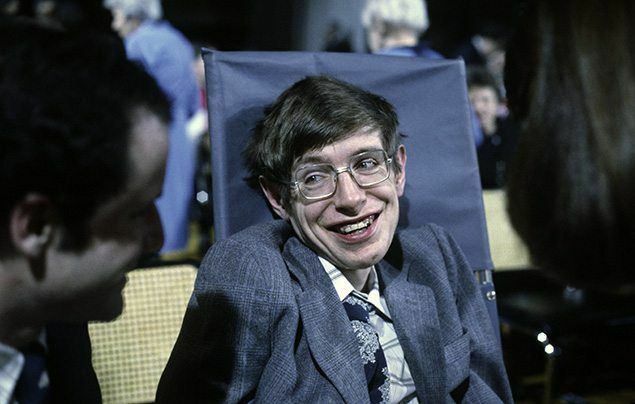 What do you think of our Stephen Hawking facts? Let us know by leaving a comment, below! Its sad he died,but lived more than I was expecting. Really cool guy, he is so amazing because he kept on doing stuff even though he had a disease. Thanks Stephen for the amazing things and the courage you show to all of us. Your determination change the way we look at the cosmos.